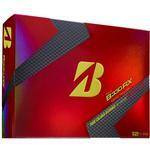 Bridgestone Golf J715 460 Driver-RIGHT HANDED - $399.00 - GolfersEdgeOnline.com - Best Golf Equipment On The Web! 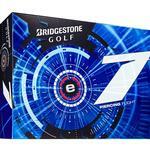 The J715 drivers from Bridgestone is all about control. 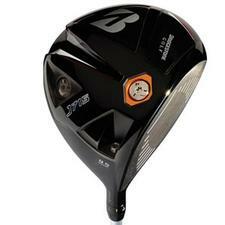 With Spin Control Technology and a Variable Adjust System, you can choose your face angle and lie angle as well as completely control spin and trajectory to play the shot you want. 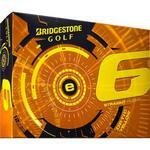 If you have any more questions about the Bridgestone Golf J715 460 Driver-RIGHT HANDED ; do not see the model you are looking for; need custom options; or prefer to not purchase online, then please call us at (630) 656-1291.